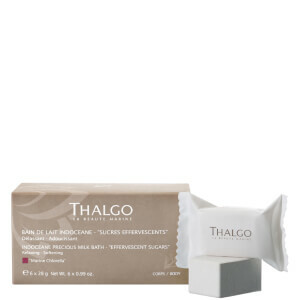 For dry skin with sensations of tingling, overheating and diffuse redness. This solution contains a high concentration of soothing biomimetic lipopeptides and a marine neuro-cosmetic innovation to help moderate the excessive release of stress messengers and increase the skin's tolerance threshold. Visible redness correction in 7 days 40% reduction in the amount and intensity of redness (Dermatological scoring of the amount/intensity of redness on the skin for 21 volunteers after 7 days of use alongside the Nutri-Soothing Cream).